Sometimes just acknowledging it helps. Sometimes a primal yell of fury helps better. Edited by FramFramson, 18 July 2018 - 10:38 AM. Had a 34,000+ game player in a T49 kill both the arty on his team at the start (I was one of them) and only turned blue (did not get a game ban) system working as expected. He did get put down by others on the team. Wargaming said this is handled by the automated system so not their problem. Would name and shame but that would get me banned. Edited by Thadeous, 18 July 2018 - 11:03 AM. 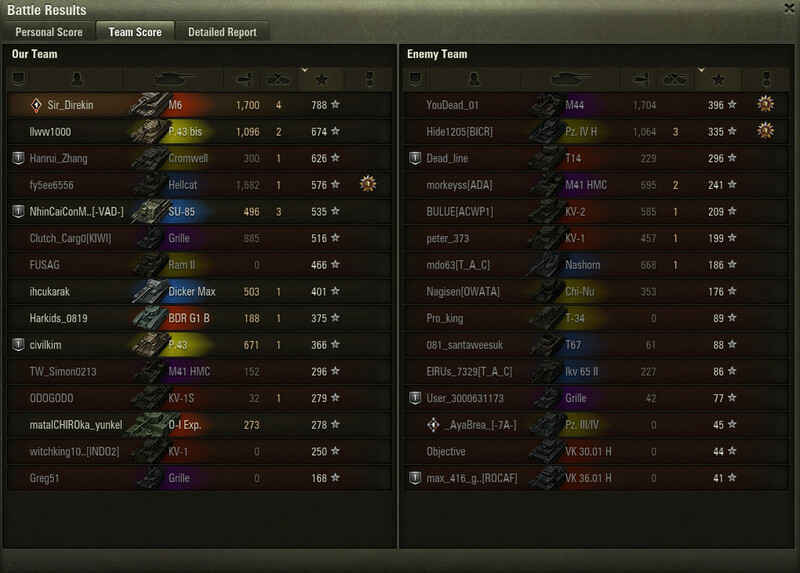 Had a 34,000+ game player in a T49 kill both the arty on his team at the start (me bining one of them) and only turned blue (did not get a game ban) system working as expected. He did get put down by others on the team. Wargaming said this is handled by the automated system so not their problem. You'll still get the automated response. Pretty sure they don't even bother reading tickets at all these days. Had the same [edited] playing SPG top himself twice when on the enemy team in the last few days and talking to clan mates it appears he does it all the time when his team is losing. I have raised three tickets, all closed with cut and paste responses. "It's [edited] like you that should just [edited] off...no wonder you are hated........ Rock Spider"
Edited by Ezz, 18 July 2018 - 10:43 AM. (That's why I, uh, often don't send off replays, lol). Yep that gives me the shits as well, you could a least wait around and shotgun the first guy who comes looking. Serves you right for playing arty. I'd spend more time here than playing that's for sure. Sudden spike last nite cause my type 4 to miss the bridge and drown in derpenberg. Now I have bit of idea why theres always ppl drown there. Edited by Mother_Of_All_Rommel, 18 July 2018 - 11:57 AM. Oh geez, that reminds me of a game a couple of days ago where we were winning until a few team mates spontaneously decided to off themselves by driving off a cliff. It wasn't until the last guy did it when he provided some clarity as to what was going on. "Lag spike 999 ping", he said. I mean the increased ping and some of the teammates i have been having is pure gold. Just thinking of it gets me raging. Now, We have a room for each game with 2 channels; It's always assumed one channel is "talking bs/afk/raging/playing some other game" and the other channel is "actually playing"
Edited by azmania3000, 18 July 2018 - 02:28 PM. Yeah, things suddenly stop moving, but you can still hear engine sound and rotate your turret, then few second later, you're at the bottom of the pool. Enigmatic time stop and teleport hack combo . Excessive caps. Post edited. User warned. Edited by Alastor_N, 19 July 2018 - 01:17 AM. When that filthy arty on the other teams takes your high caliber by 4 dmg. 4 dmg!!! Doesn't help that my first shot on the Grille completely vanished. Edited by Sir_Direkin, 18 July 2018 - 07:51 PM.